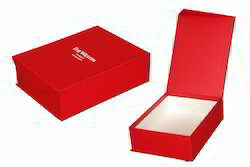 Supplier & Manufacturer of Memento Boxes. Our product range also comprises of Designer Paper Boxes, Decorative Potpourri Boxes and Chocolate Boxes. We welcome queries from Chennaipattanam, Chennai or Madras, Kanchipuram and Tiruvallur. 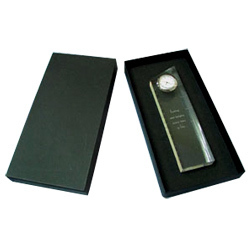 Our Memento Boxes are widely used for promotion purposesincorporate, banking, hotel industry and small scale sector. Made of quality paper, these are available in various sizes, shapes, colors and designs as per the varied requirements of our esteemed clients. 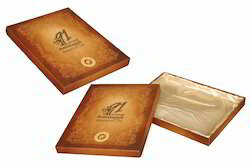 Designer Memento Boxes in Chennai. Looking for Memento Boxes ?